This web page was supported by a cooperative funding agreement between the Virginia Department of Education and the Office of Behavioral Health Wellness, Virginia Department of Behavioral Health and Developmental Services. The resources in this site are provided to enable educators to equip youth and young adults to be healthy, active, informed, resilient, and resistant with good refusal and leadership skills – important preventive measures against drug and alcohol use. Across the country, the use of e-cigarettes like the popular Juul brand, is spiking among youth, but parents often aren't even sure what they are and many teens mistakenly believe there are no serious health risks. 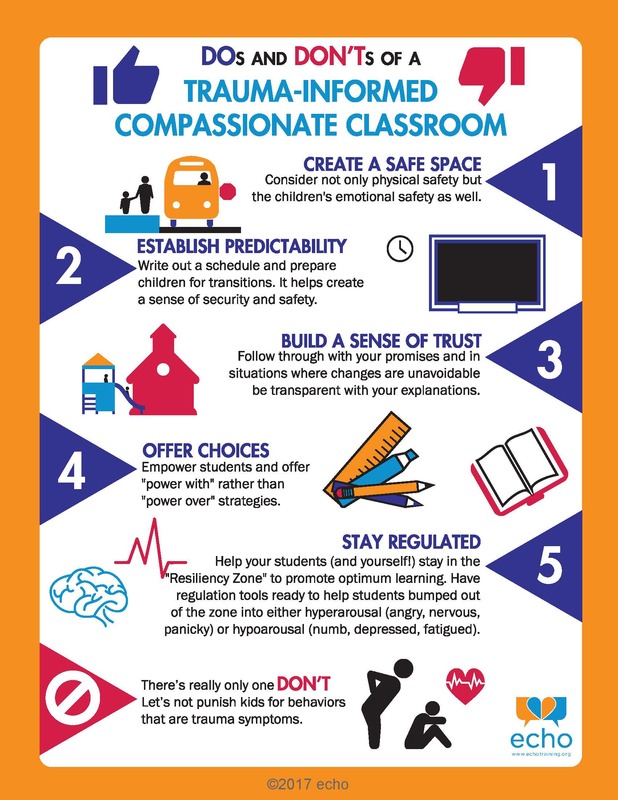 There are many ways to integrate social-emotional learning into what you are already teaching. 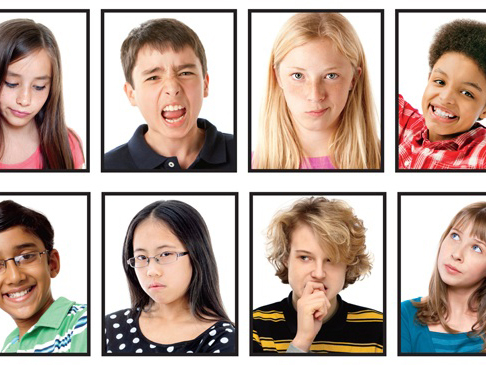 Help your students become socially-savvy through lessons on attitude, boundaries, and more. Prevention programs for middle or junior high and high school students should increase academic and social competence with the following skills:6, 25study habits and academic support; communication; peer relationships; self-efficacy and assertiveness; drug resistance skills; reinforcement of anti-drug attitudes; and strengthening of personal commitments against drug abuse. When communities adapt programs to match their needs, community norms, or differing cultural requirements, they should retain core elements of the original research-based intervention27 which include: Structure (how the program is organized and constructed); Content (the information, skills, and strategies of the program); and Delivery (how the program is adapted, implemented, and evaluated). Unit 2 - What’s Menthol Got to Do with It? Unit 1 - Where did E Cigarettes and Vape Pens Come From? Unit 2 - So What’s Really in These E-Cigarettes and Vape Pens? Unit 3 - What’s So Bad About E-Cigarettes and Vape Pens? Unit 4 - Why Do E-Cigarettes and Vape Pens Matter to Young People? Grade 9 - DUI Oh My! Grade 10 - DUI Oh My! Above the Influence - How are you Doing?